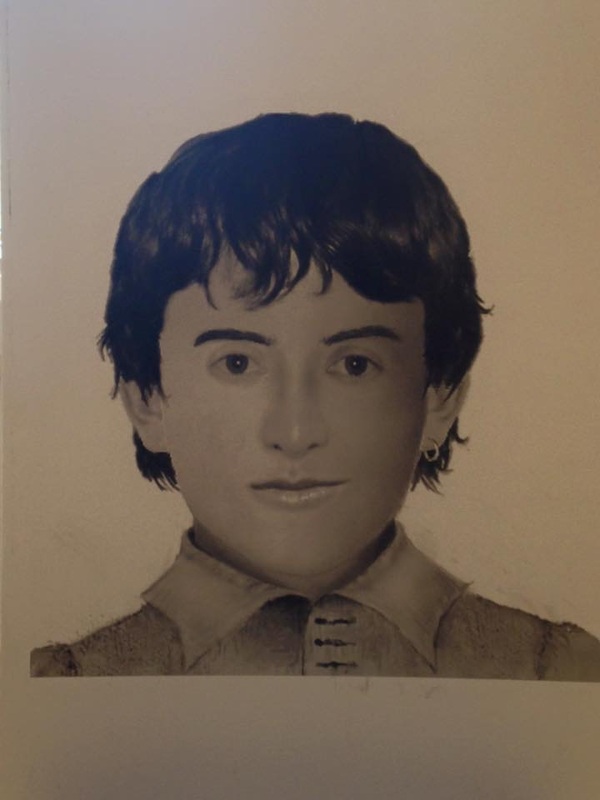 A composite image of what Shakespeare may have looked like at age 13. Or, being open, put into his hand. Which robs my tongue from breathing native breath? These are the words of Sir Thomas Mowbray to King Richard after he is sentenced to permanent exile in Shakespeare’s Richard II. As the Globe’s Education Director, Patrick Spottiswoode, pointed out in one of our sessions, here Mowbray laments not the loss of spouse, family, or friends, he bemoans instead the prospect of his linguistic isolation in a 14th Century known world where the English language was considered a backward outlier at best. On the Continent, one spoke the Romance languages. Otherwise, Europe’s well-educated studied and wrote in Latin; the very well-educated could also do these in Greek. Of course, English has since come a long, long way. Today it is the dominant ( and arguably universal) language of business, diplomacy, and entertainment– and we English speakers (Americans in particular) benefit from a privileged, often complacent, position in which the world has a vested interest in being able to communicate with us in our own language. The incredible program at Shakespeare’s Globe which I’m taking part in is sponsored in part by the English Speaking Union, which is headquartered here in the U.K. but has 60 branches around the world. Yesterday our TSTP group attended a welcome tea at the beautiful Dartmouth House which houses the main branch. It occurred to me that in light of Patrick’s talk, the ESU’s existence and its mission, for ” members and alumni [to] engage in dialogue and the exchange of ideas and opinions using English as a common language”, is clearly something that would have astounded Thomas Mowbray, and certainly Shakespeare himself. As it turns out, William Shakespeare and our modern English came of age together, and one would not be the same without the other. The English language literally grew in Shakespeare’s lifetime, as scholars used Greek, Latin, and the Romance languages to doctor and lengthen monosyllabic Anglo-Saxon words into longer, more complex ones. Add to this the visionary things Shakespeare and other writers did with meter and rhyme, and the stage was set for the dynamic language we know today. One of the things I find most refreshing here though, is The Globe’s commitment to Shakespeare performance in all languages and across cultures. Last night, our group attended a performance of Richard III at The Globe which was performed entirely in Mandarin Chinese. While there was a significant percentage of the audience who clearly spoke or understood Mandarin (they got all the jokes and laughed accordingly), most of us did not, and we were simply doing our best, sans Shakespeare’s all important language, to follow the basic plot. Indeed, several of my colleagues reflected on how this experience gave them new insight into what school must be like for their ELL students, the type of “student” the exiled Sir Mowbray did not want to be at the age of 40. Without a doubt, the mere existence of international productions like this one help to solidify the idea of Shakespeare’s global influence and universal appeal, but the fact that it’s all rooted in English is truly remarkable when considered in historical context. I hope Mowbray is somewhere feeling a little less lonely. A million thanks for reading and sharing, Stephen.